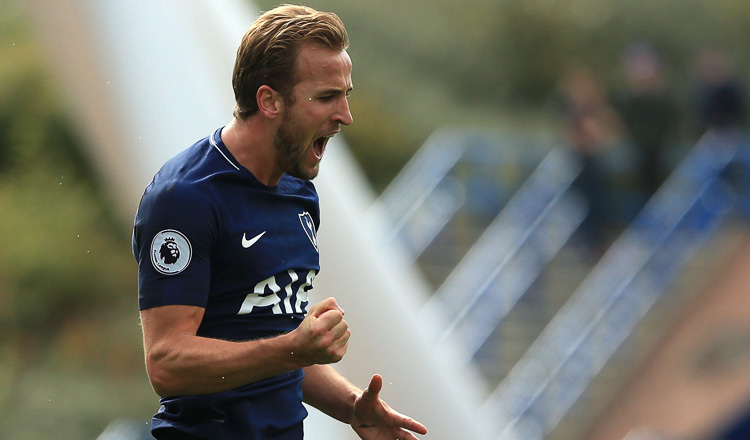 LONDON (Reuters) – Tottenham Hotspur have come a long way in recent years but the club are now at a stage where they must win trophies to continue growing, striker Harry Kane said. “We’re a team that has made huge strides in a short amount of time and the only way to continue that is to start winning things. 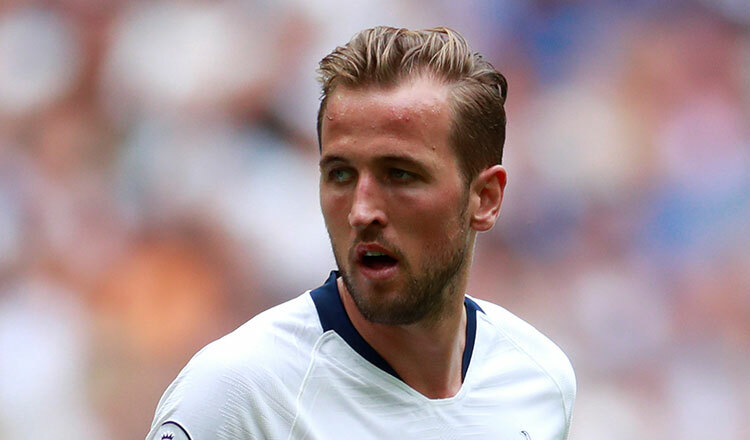 We’re not young anymore,” Kane told British media. 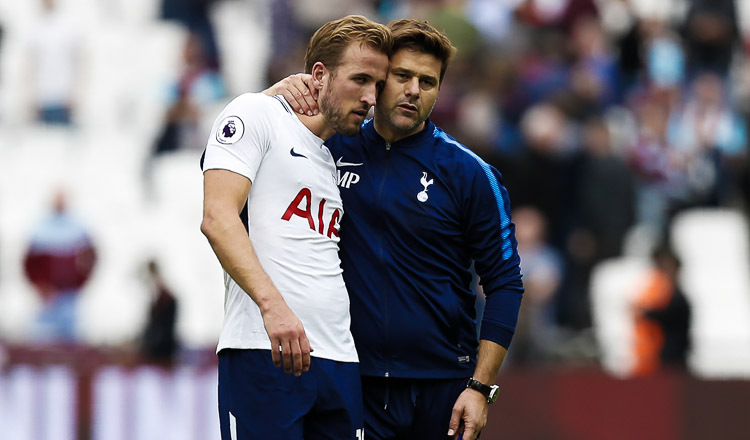 Spurs, who have not won a trophy since the 2008 League Cup, have enjoyed stability at the helm with manager Mauricio Pochettino into his fifth season and Kane said the squad had learned a lot about each other. “I think we’re reaching our prime. It’s the fifth season the manager has been here and a lot of us have been here throughout that spell,” Kane added.